I have some files that I wish to rename in a single command. The files are names thus. 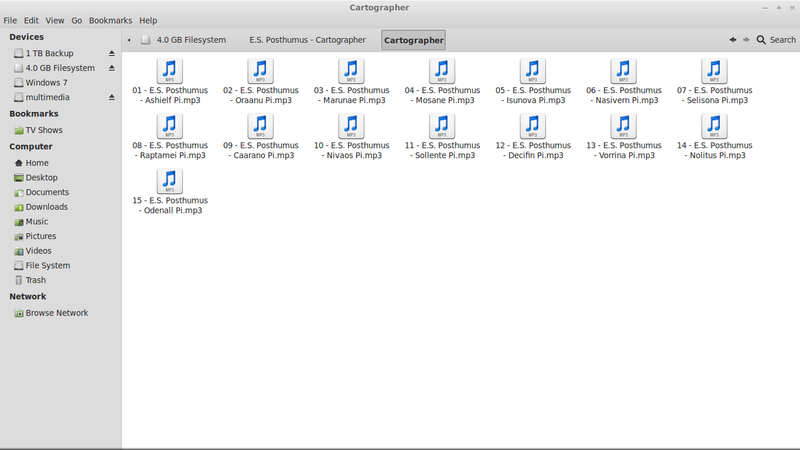 I want the E S Posthumus bit removed from the names and also the 01, 02 ...etc at the start of each file. How do I remove that? Not the answer you're looking for? Browse other questions tagged shell-script rename or ask your own question.